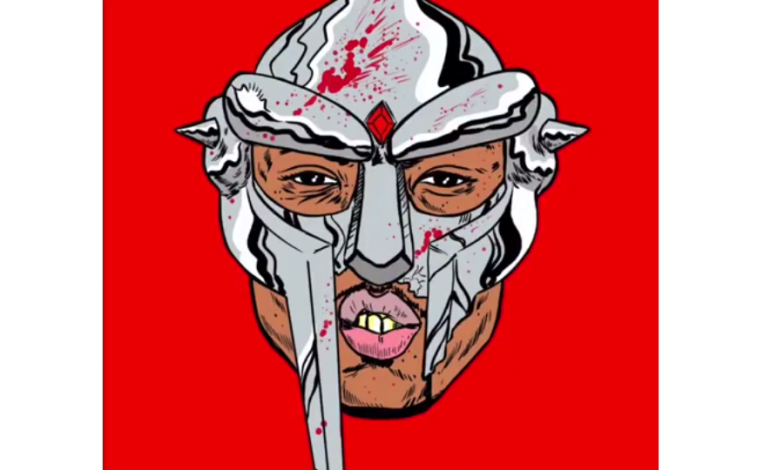 The video for the Doom and Czarface track, “Metal with Metal,” has been released and may be the perfect vehicle for fans looking to fetishize past Saturday morning cartoon heroes and toothless villains. According to Fader, “Meddle with Metal” is from the newest collaboration between Czarface, the trio consisting of Wu-Tang’s Inspectah Deck, Esoteric, and producer DJ7L and Doom, the legendary English hip hop artist from Long Island, New York, on their new project, Czarface Meets Metal Face. It’s been a rough couple years for Doom, who was denied entry to the United States, and announced the death of his teenage son last year. Still, Doom has maintained a career as a prolific collaborator, working with Ghostface, Flying Lotus, Earl Sweatshirt, Cannibal Ox, and Busta Rhymes. Check out the new video below.